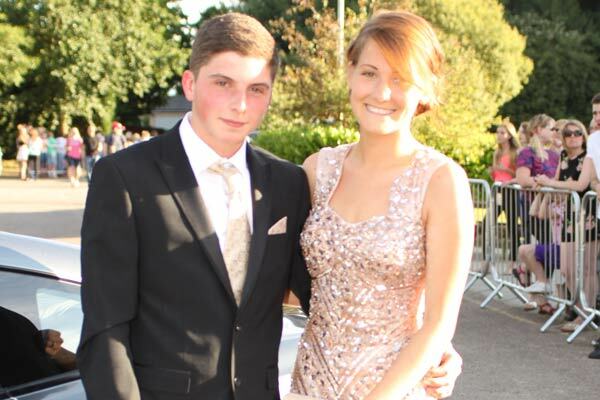 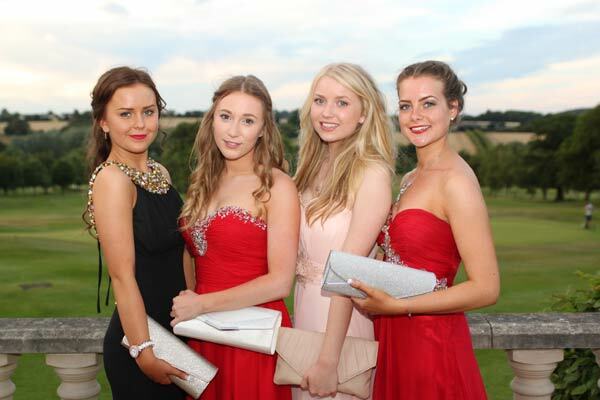 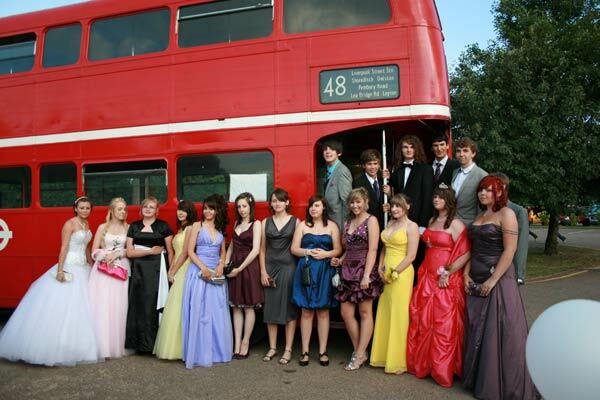 Colne Valley Golf Club is the perfect location to host your school Prom. 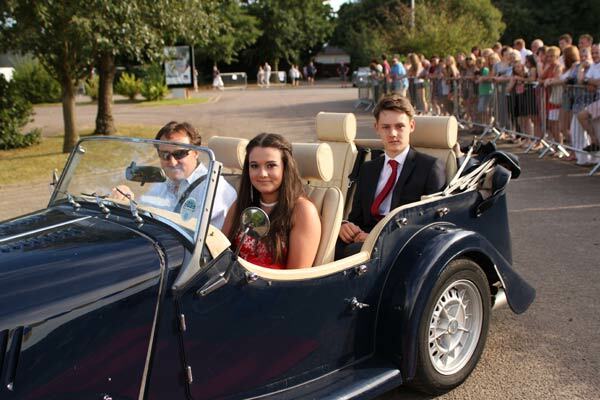 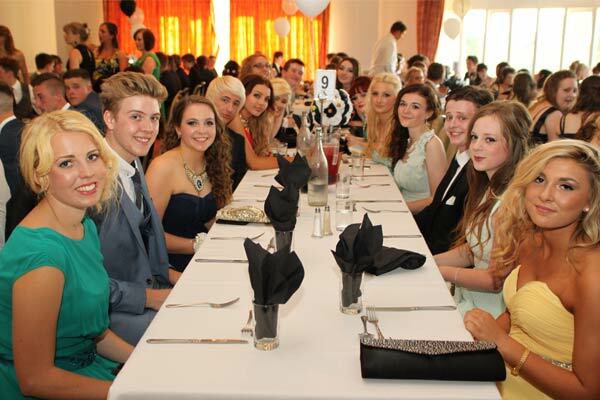 We have a wealth of experience and the facilities to make your School Prom a night to remember! 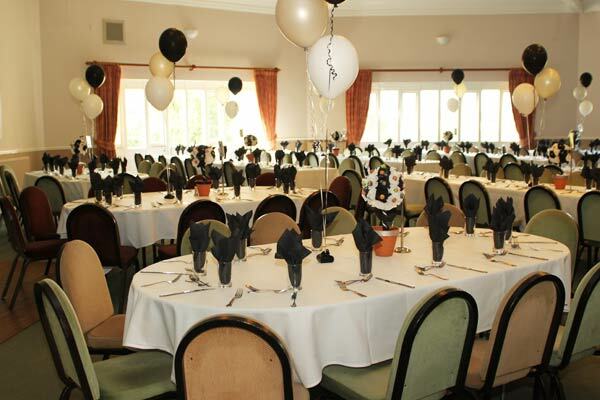 Packages start from just £18.00 per person.